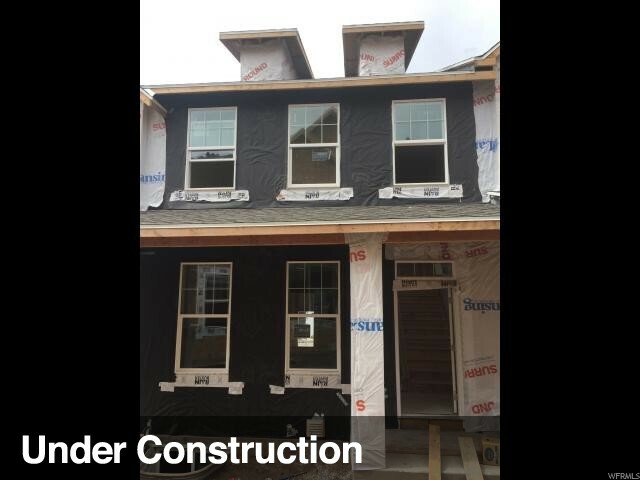 This new townhome is currently under construction and is estimated to be finished the end of August. 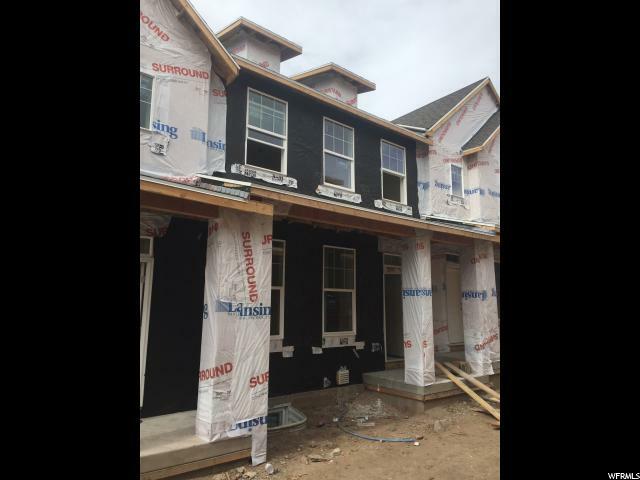 Great floor plan that has 3 bedrooms and 2.5 bathrooms with room to grow in the basement. 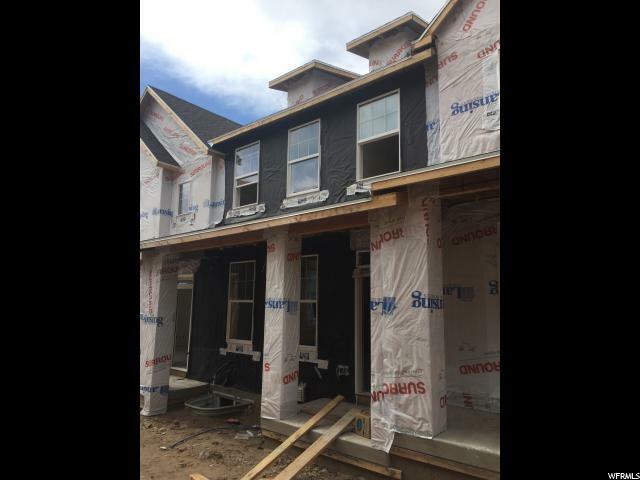 Home will have a vaulted ceiling in the master bedroom, 2 tone paint, stainless steel appliances, large shower, upgraded flooring and a double sink vanity in the master bathroom. Excellent location to get to Salt Lake City, shopping, and restaurants.